Where do the bad kids go? If a really rotten kid dies, do they go to a) heaven, b) hell, or c) somewhere else? 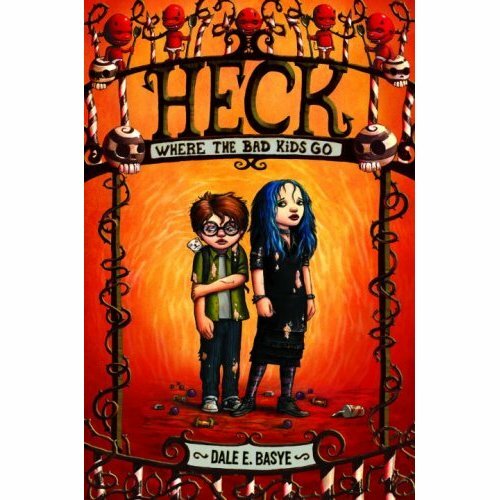 If you answered c, then maybe you’ve been reading the kids book Heck: Where The Bad Kids Go. Welcome to Heck. It’s not quite hell, but it isn’t a pleasant place to be either. Heck is where underage sinners go to be rehabilitated or punished for all eternity – or until they turn 18. Heck is not a place you want to spend any time. Are you in danger of spending time in Heck? Two minutes and seventeen seconds. That’s how long it took to change everything. One moment, life is going along as normal. Two minutes and seventeen seconds later and nothing will ever be the same again. Simultaneously across the globe, every single person on the planet blacks out and has a vision of what they will be doing in six months time. In the mean time, cars are crashing, surgery patients are flat-lining, and surfers are drowning. The world is plunged into chaos. No one knows what is happening or why. And even after all the fires are put out, how will people deal with what they have seen in the future? This is the premise of Flash Forward and I’m keen to find out where this is going. 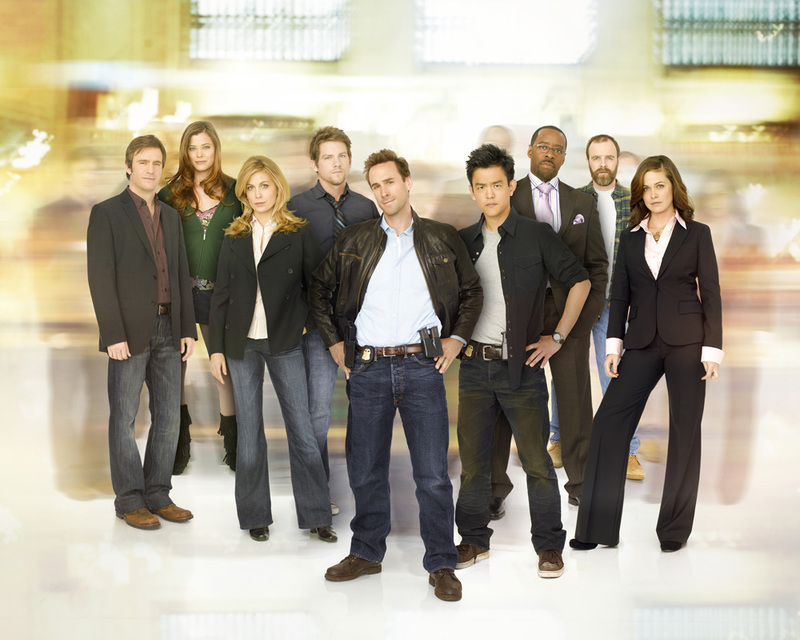 I spent a long time trying to work out if I wanted to watch this show. Musicals can be very hit and miss with me. Set it in a highschool and the chances of me enjoying it drop dramatically. But throw in a level of self awareness, some black comedy and some quirky characters? Now things are looking better. 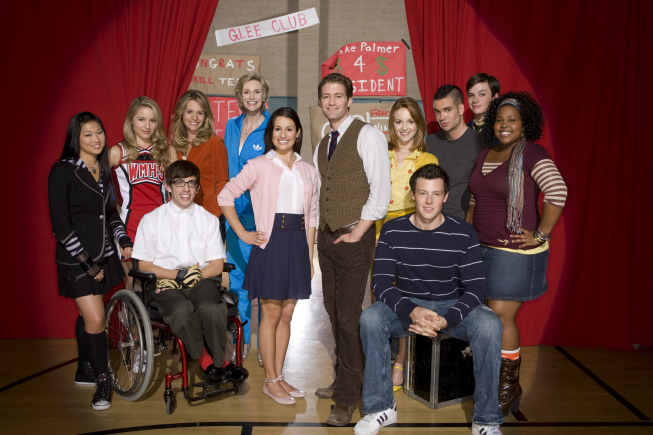 Glee is the story of a small town high school in the middle of nowhere. You have those at the top of the popularity spectrum – your cheerleaders and football players. And at the very bottom you have those who are in the glee club. Will these kids achieve against all odds? Will they find self esteem through performance? Is this their one and only opportunity to find satisfaction in life? Welcome to high school life Glee style. 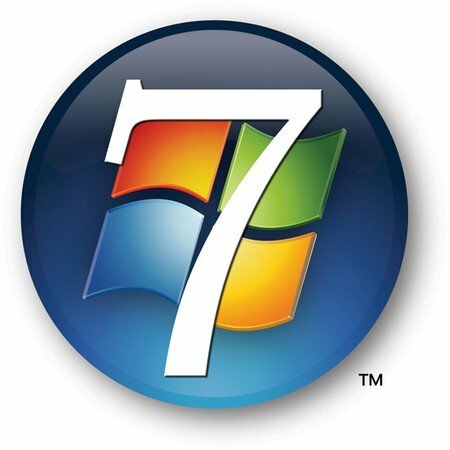 There’s been a lot of buzz going around about the new Windows operating system Windows 7. It’s meant to be a massive improvement over Windows Vista (which some would say isn’t hard). Microsoft seem to be taking a whole new approach with Windows 7, following on the heels of the success of Office 2007. What’s got my attention is how Microsoft plan on launching this new product. 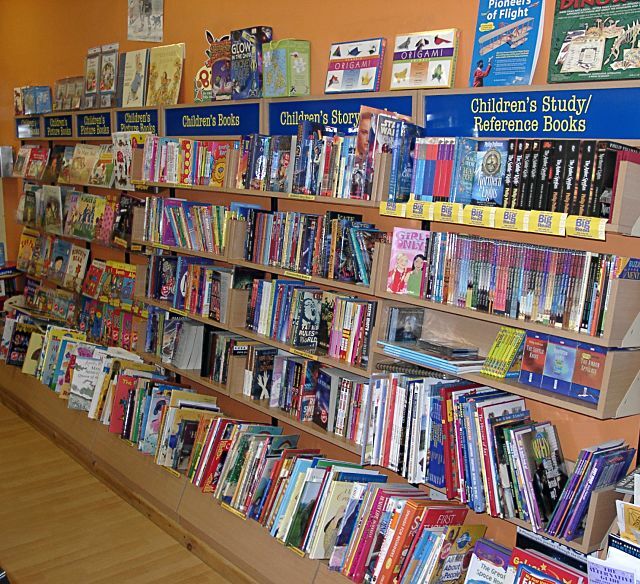 In store displays? No. A presentation to a packed out theatre of people? No. Tupperware style parties across the world? YES! Dan Brown, of Da Vinci Code fame, has a new book out called The Lost Symbol. Here’s Greg Clarke from Centre for Public Christianity reviewing the book.